Getting around is a major challenge for Beaches individuals and families without reliable transportation. It affects their ability to get to and keep a job, take classes, shop for groceries, and access health and other social services. 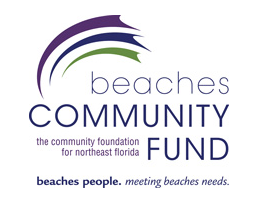 Early on, the Beaches Community Fund resolved to tackle transportation challenges as part of their Beaches-focused philanthropy. The Beaches Community Fund reached out to the Beaches Action Team, a group of nonprofit organizations brought together by Baptist Health to focus on employment. Together, the Beaches Action Team, Palms Presbyterian Church and the Beaches Community Fund reviewed nonprofit intake data, conducted surveys, and met with the Jacksonville Transit Authority (JTA). As a result of these conversations, Dial-A-Ride, a Beaches based nonprofit transportation provider for the elderly and disable, agreed to begin service to Mayport and Ponte Vedra, and to include employment related transportation for clients of Beaches nonprofits. 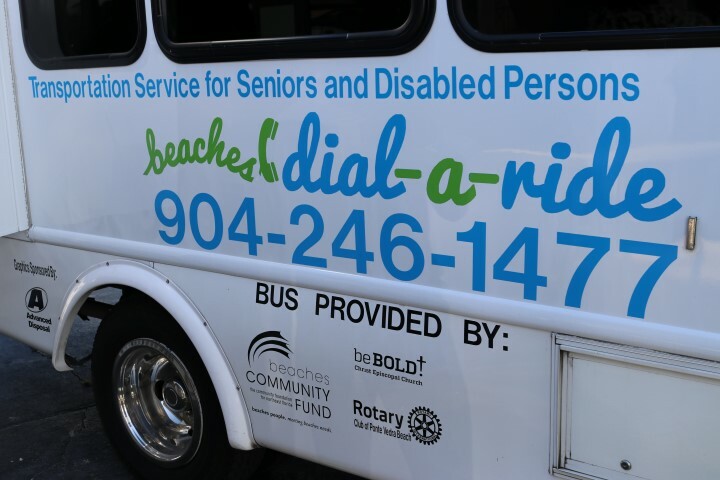 In 2018, the Beaches Community Fund made a grant to help Dial-A-Ride purchase a second vehicle and JTA agreed to sponsor Dial-A-Ride’s operating costs for the vehicle. 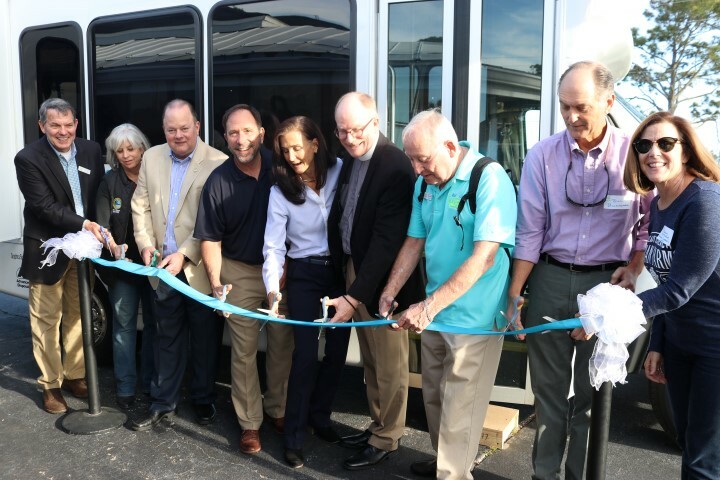 This past week Beaches Dial-A-Ride officially added their new vehicle with a dedication ceremony (complete with ribbon cutting) to introduce the new vehicle to the community and to thank their sponsors. Congratulations to Beaches Dial-A-Ride on their new addition! We look forward to watching you continue to grow.